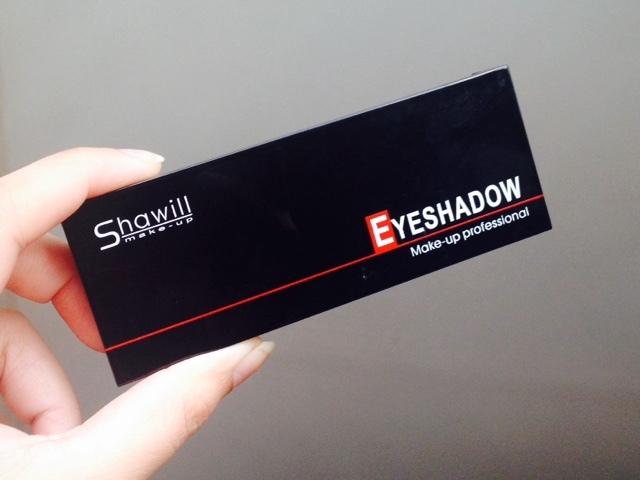 Shawill Make-up Eyeshadow Palette | Vanity and Everything in Between. I may have found my eyeshadow palette of the year! And guess what? It's not even a high-end brand! I was doing my usual rounds in SM Makati one afternoon when I saw Shawill's kiosk. I was initially swatching lipsticks when their eyeshadow palettes caught my attention. Alright, just to let you know, I got this eyeshadow palette was back in 2015 pa and I didn't use it immediately but I didn't want to touch the eyeshadows because they look so pretty! It was my mom that first used this palette when she attended a wedding. I was lending her my other palettes but she wanted a palette that wasn't bulky. 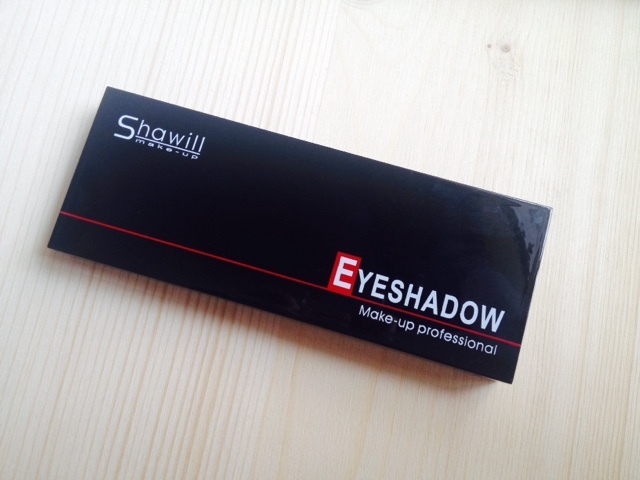 This palette more or less has 4in width and could easily fit your makeup kit. 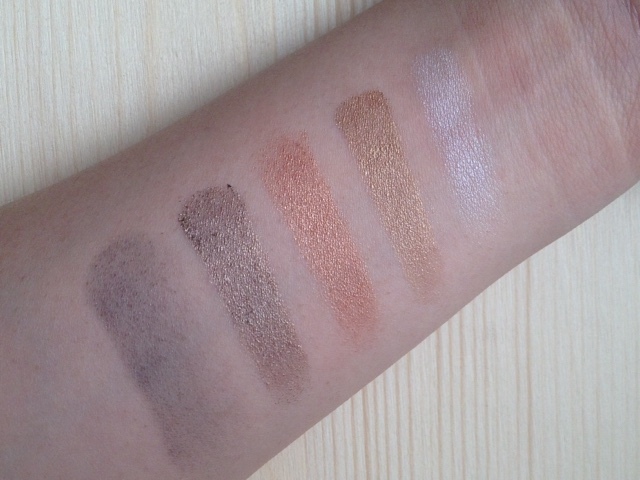 The eyeshadow palette has 5 shades - 3 shimmers and 2 satin shades. If I'm not mistaken, there are about 3 eyeshadow palettes to choose from. I chose this one though because bronze almost always looks good on my lids. Plus, a black eyeshadow always comes in handy. Here's a closer look of the eyeshadows. They're not so big but not so small either. 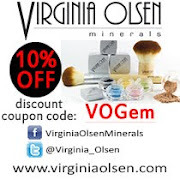 The size is just right - which is okay especially if you have a lot of palettes. Even this little can last you several months before hitting the pan. I put on all the shades on my lids. Pardon the bad quality and the uneven blending. 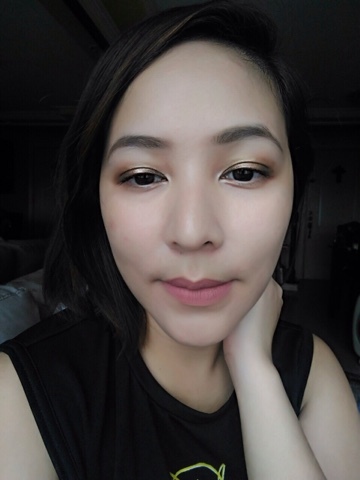 I cut back on using eyeshadows for a year now (tamad lang actually, haha). White eyeshadow on my brow bone. 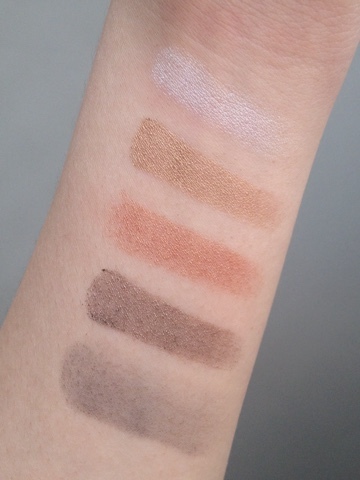 Third eyeshadow (in the palette) as transition color. Second eyeshadow (in the palette) all over the lids. Fourth & black eyeshadows (in the palette) on the crease. The shades are uber pigmented! 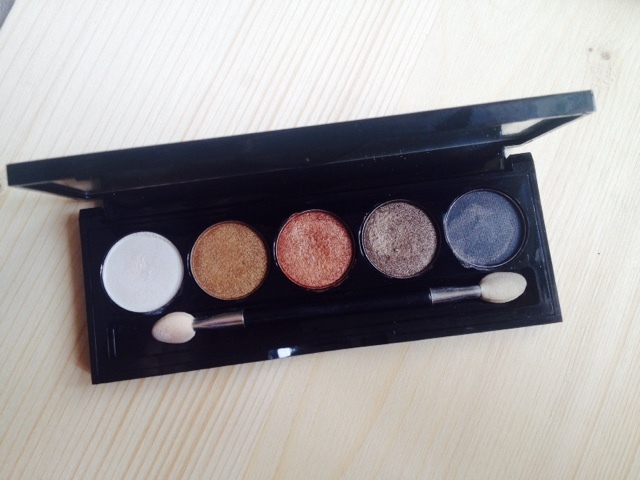 I love this palette because the shades are practically neutral and can be used for any occasion. This has been my go-to palette when I did my own makeup on weddings that I attended to this year. I'm always in a rush and this is in my kit as well because it fits perfectly inside my Daphne makeup kit. Of course, another thing to love about this palette is that it's less than PhP200 (from the time I bought it; not sure if price has increased). 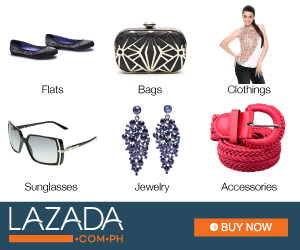 Shawill is available at all leading department stores nationwide.